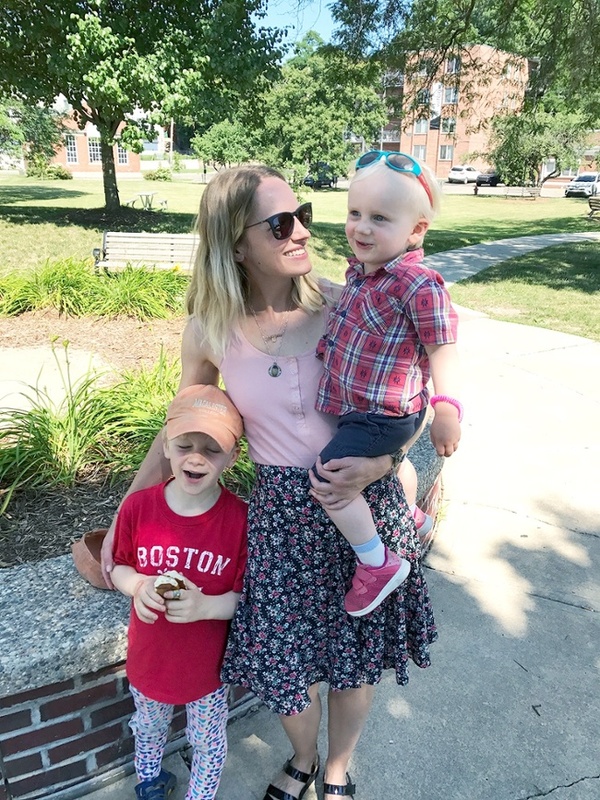 I have two little boys, a five-year-old and two-year-old, and I run a jewelry business – Jean Jean Vintage. Ever since my eldest was born, things have been bumpy on the professional road. Can you relate? Business growth consistently happens in a different, less optimal, order than I desire. Professional opportunities miss me, and sometimes find me again. I miss out on sales. And sometimes, I feel completely out of the loop when it comes to trends and developments in my field. There have been dozens (and dozens and dozens) of times when I have had to walk away from a project or professional travel opportunity because it didn’t jive with my commitments at home. And my opinion on all of this is . . . it is O.K. This stuff stings, but the sting fades. Coming to peace with running my business at a kid-friendly pace has been extremely awkward, but I am getting there. I juggle all the time and make a super mess of prioritizing work/life sometimes, but I am beginning to think that I might just come out on the other side of this maze. I joke with my husband that I will reach my career peak when I am in my 50s. And what’s wrong with that, ladies?! Slow and steady wins the race, right? I am playing a long game and I find myself looking to female entrepreneurs and mothers like Marla Aaron (Marla Aaron Jewelry), Grace Lavarro (Jewels by Grace), Abigail Grey (GreyDay Studio), Margaret Cross (Goldengrove) and Trina Papini (métiersf) for inspiration. They are my beacons. My lighthouse ladies. 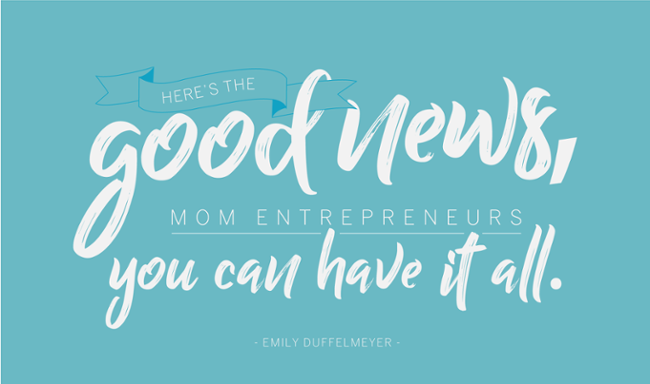 So to my fellow mothers and business owners out there, I know that it feels sometimes like you are grasping at straws. I know that you have written the “shop closing” newsletter in your head (or maybe even in docs) a few times. My strongest advice to you is to KEEP WORKING – on something (anything!) – when your kids are small. It is much easier to “go back to work” when your kids are older if you have been able to keep a toe in the water, so to speak. Maintain some contacts and do a bit of work, even if it is just a few hours a week. It is OK if you have to ratchet down the pace (and you will). Nourishing a professional life, even a peripheral one, is one way to keep hold of something vital and intimately yours through the maelstrom of motherhood. Next Next post: Traveling with Toddlers– The Good. The Bad. The Crazy.